Julian Assange is trolling the US over climate change denial as the country prepares for more hurricane devastation at the mercy of Hurricane Irma. In another tweet, the WikiLeaks editor linked to NOAA research on global warming and hurricanes. The research concluded that climate warming was likely to cause hurricanes in the coming century to be more intense globally and to have higher rainfall rates than present-day hurricanes. 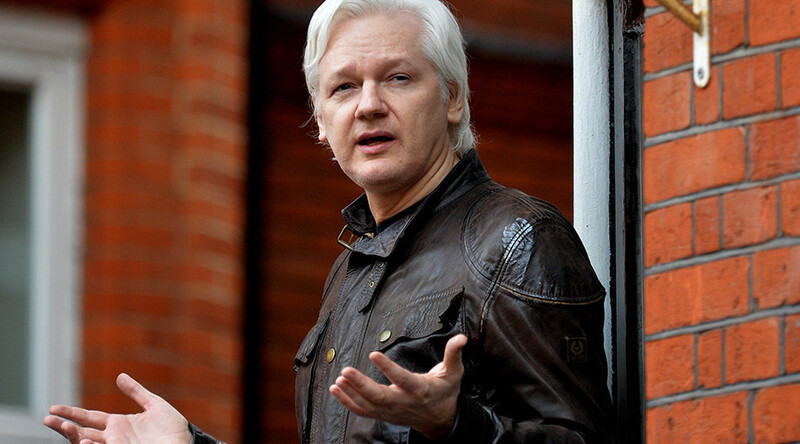 In May, Assange tweeted that “climate change was very probably true,” noting the trove of documents WikiLeaks have published on various elements of the issue. Florida is currently bracing itself for Hurricane Irma to hit early Sunday after claiming at least 21 lives in the eastern Caribbean. Currently at category 4, the storm is expected to strengthen before moving on to the US. Irma looms as Texas recovers from Hurricane Harvey, which killed 70 people when it struck last month. The state’s governor says the clean-up could cost up to $120bn. US President Donald Trump has repeatedly denied global warming, dubbing it a hoax, and pulled the US out of the United Nations Paris Agreement on climate change in June. US environmental chief Scott Pruitt meanwhile told CNN that now is not the time for discussion about climate change.